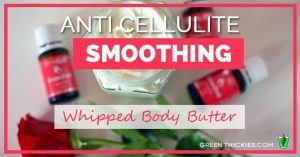 This light and fluffy anti-cellulite body butter smells divine and actually works! You’ll have smoother legs in no time! My hands are very prone to dryness so every time I wash them I put this upfliting lotion on and my hands are feeling less and less dry every day. As a bonus, I’m also getting happier every day! 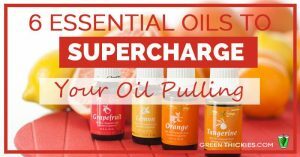 Oil pulling is basically swishing oils around your mouth like mouthwash. 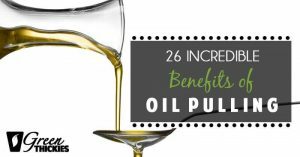 Would you believe there are actually 26 incredible benefits of oil pulling? 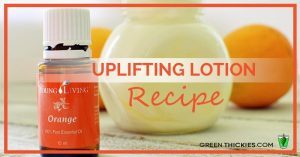 Read on to find out why you need to add this to your morning routine! 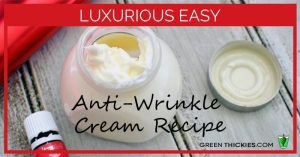 This homemade anti-wrinkle cream is better than any store bought cream you can find. See the before and after photos and find out what the secret ingredient it.